Rev. 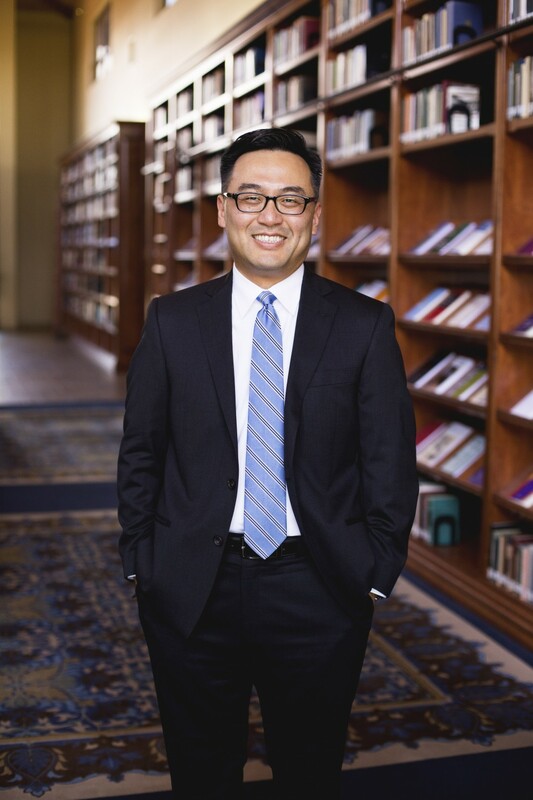 Kim has taught New Testament at Westminster Seminary California since 2005 and in May 2017 was appointed as the fourth president of WSC. 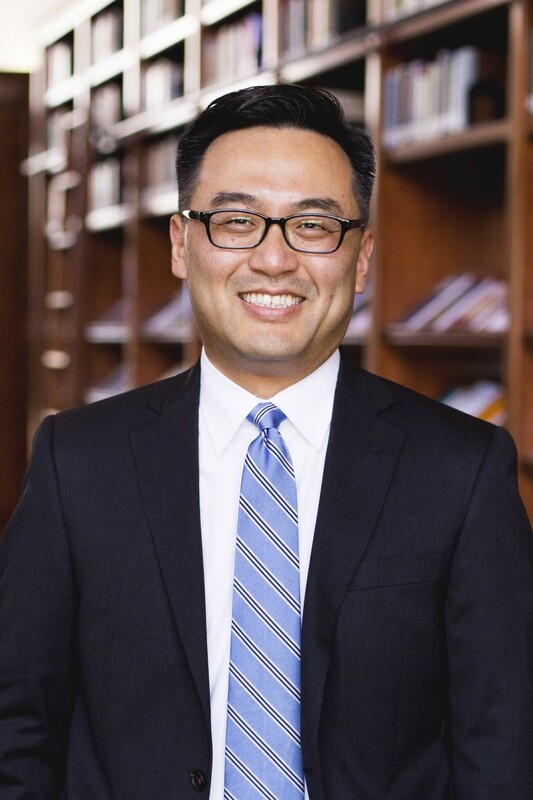 He previously taught at Calvin Theological Seminary and International Theological Seminary in Los Angeles, and in a number of countries in Asia. Rev. Kim is an ordained minister in the Presbyterian Church in America and has served as a pastor in several churches in Michigan and Southern California since his graduation from WSC in 1997. As the son of a Christian Reformed Church minister, he was catechized with the Three Forms of Unity from childhood. 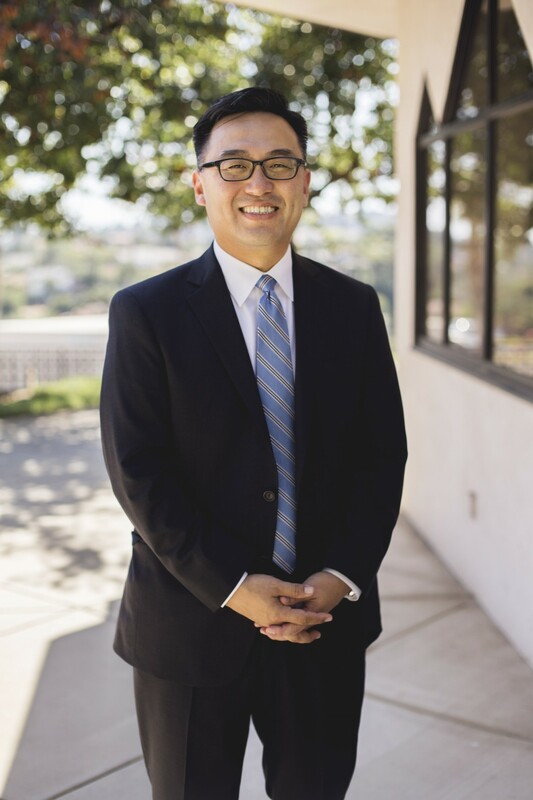 Born in South Korea, his family moved to Southern California when he was nine years of age, where he would learn English and retain his fluency in speaking the Korean language. He has served the global church—particularly in Asia—and has been active in the presbyteries and agencies of the PCA. Among his publications, he co-edited Always Reformed: Essays in Honor of W. Robert Godfrey (2010). His Ph.D. studies in Historical Theology were with the noted scholar Professor Richard A. Muller at Calvin Theological Seminary. Rev. Kim and his wife, Sharon, have a daughter and a son and reside in Escondido, where his family attends New Life Presbyterian Church. Did Calvin’s Successors Distort his Doctrine of Predestination?